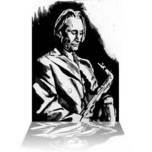 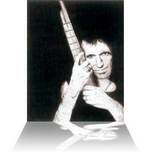 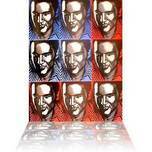 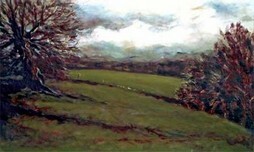 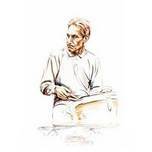 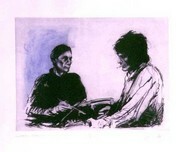 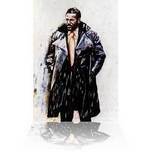 In America in the early 1980s Ronnie produced his first prints three woodcuts and a series of monotypes. 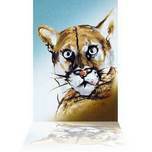 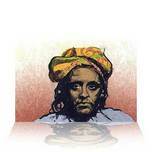 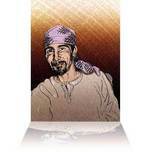 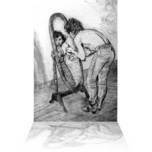 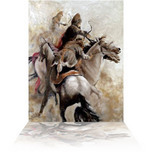 At that time he was not yet an experienced printmaker so it was with great enthusiasm that he seized upon it. 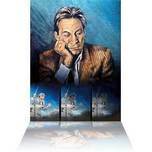 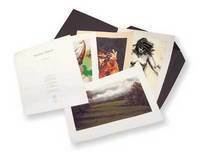 The opportunity in 1987 to send several months working in a professional printmaking studio in England. 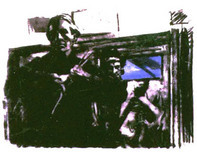 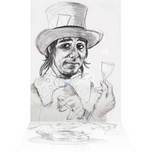 Since then he has devoted to a considerable amount of time to printmaking and has produced a number of images using various techniques etching, drypoint, screenprint and digital. 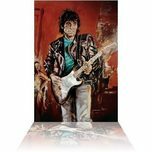 Remember every time you purchase Ronnie Wood artwork over $995, shipping is FREE in the continental U.S. and there is NO SALES TAX when you purchase outside of Colorado. 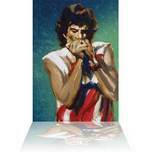 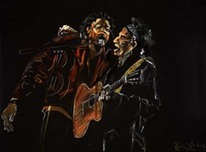 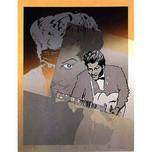 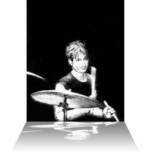 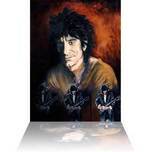 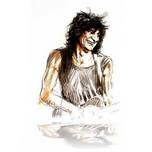 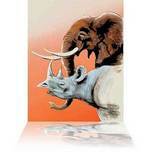 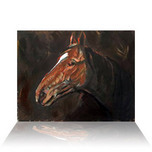 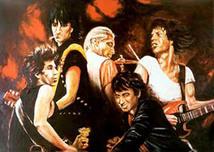 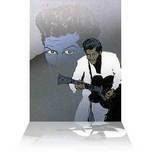 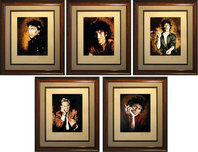 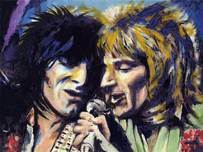 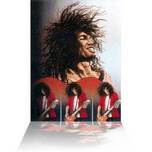 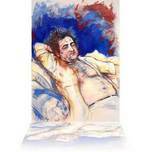 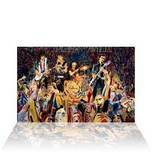 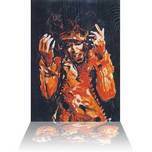 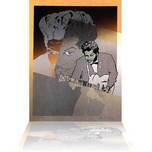 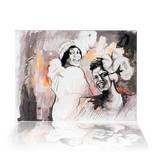 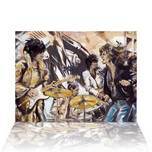 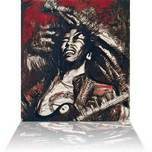 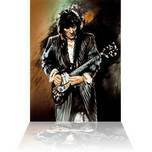 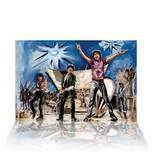 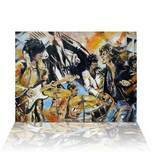 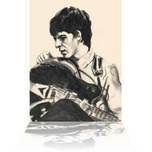 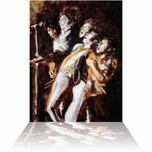 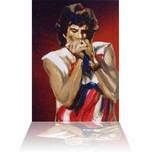 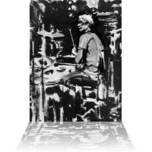 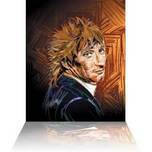 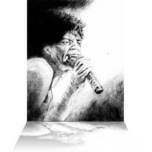 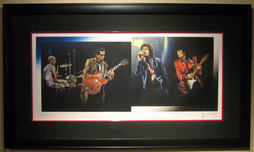 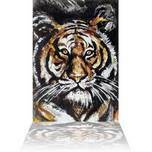 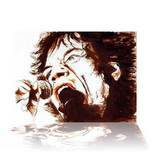 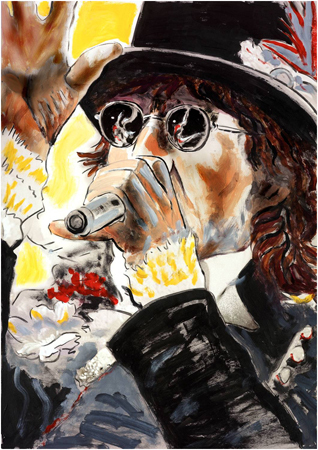 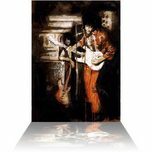 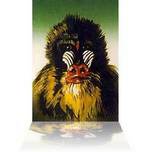 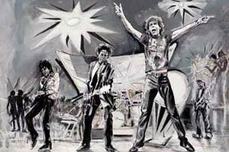 We SHIP WORLDWIDE and offer Layaway for Ronnie Wood art.